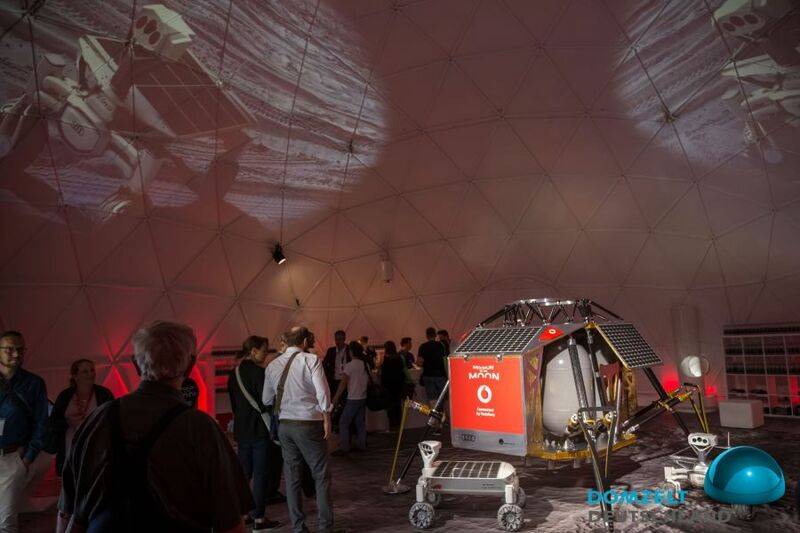 Everything revolves around "The Experience" and that it should be sustainable and incomparable as possible. 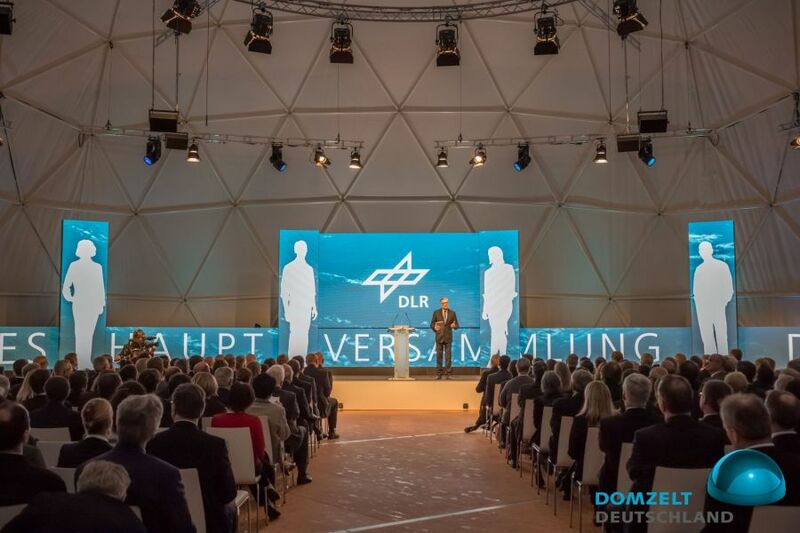 Your brand, your messages, your inspirations to individually set the scene and your audience will be significantly addressed. 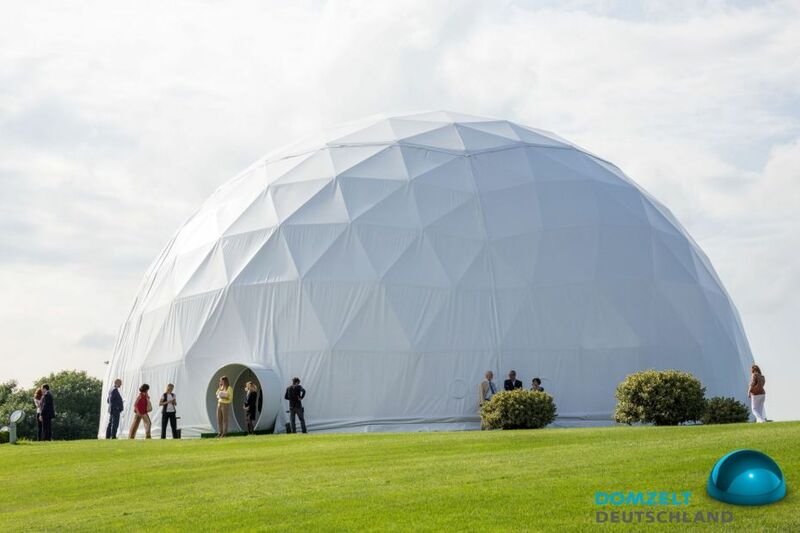 Live and tailored for sophisticated customers, exclusive brands, selected events, we offer precise planning work of an experienced team, exact implementation worldwide, transparent processes, individual solutions, economical budgeting. 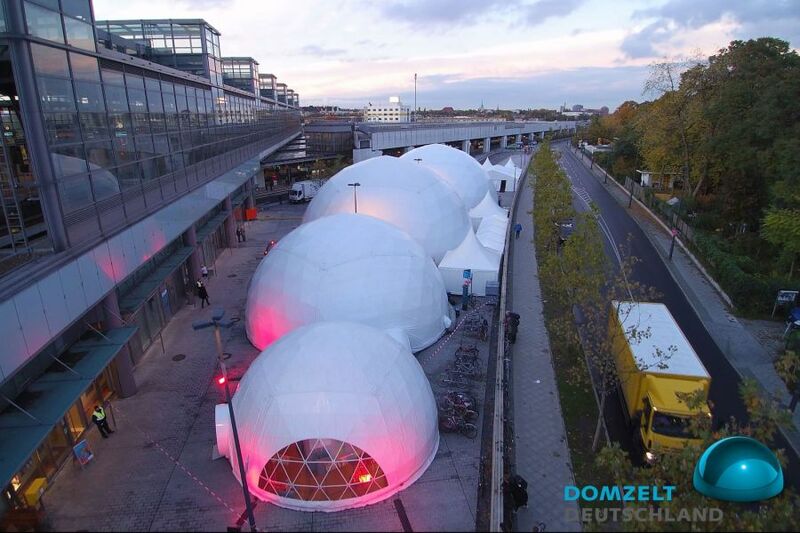 They are known for spirit of the time, overcoming formal boundaries, focusing on the essentials and precision in the results as a Domzelt, also dome tent or dome. 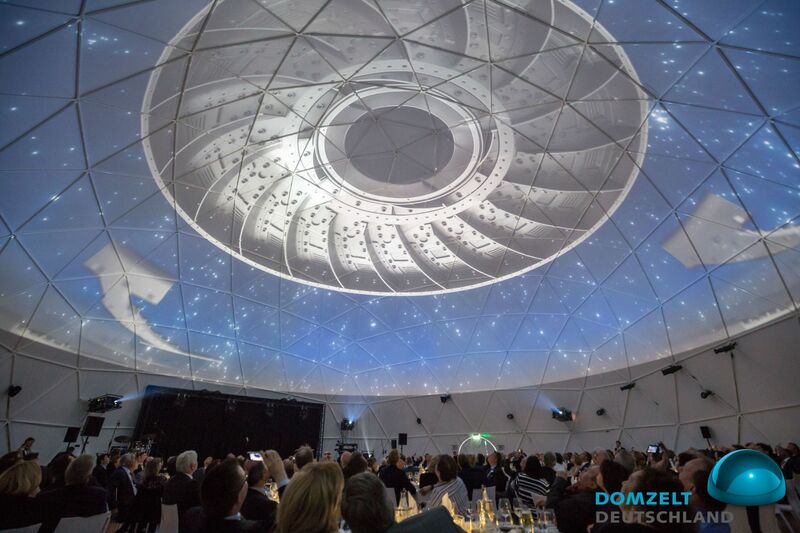 A abrundender Event component of your event in a Domzelt is a 360 ° projection in HD quality. 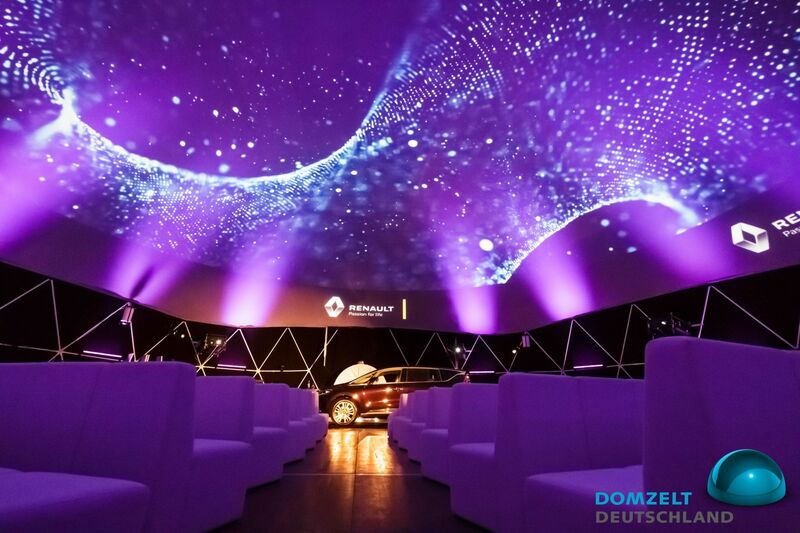 Under this projection, use the dome as a projection screen, if you wish also with a projection liner, also called Immersive Media Screen. 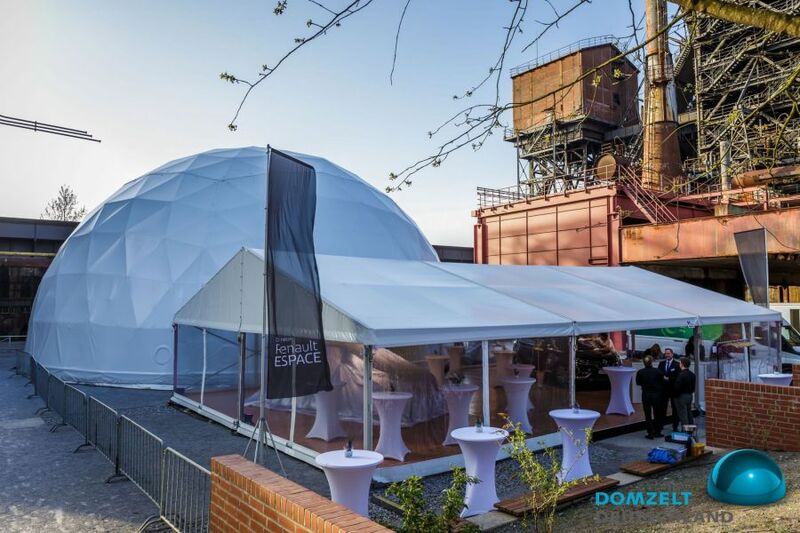 By geodesic structure of Domzelte already known everywhere gabled roof variants in the tent area will be replaced successfully and innovatively. 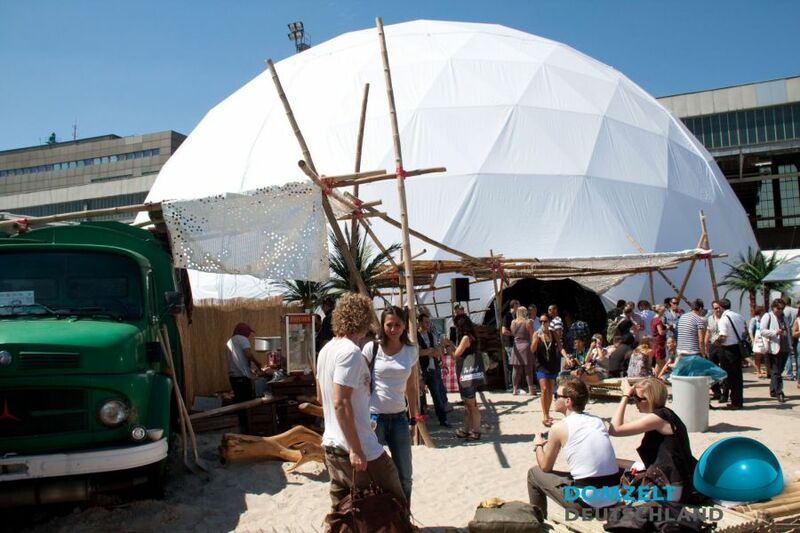 The structures have a floor area of 38 sqm (7 m Domzelt) up to 960 m² (35 m Domzelt). 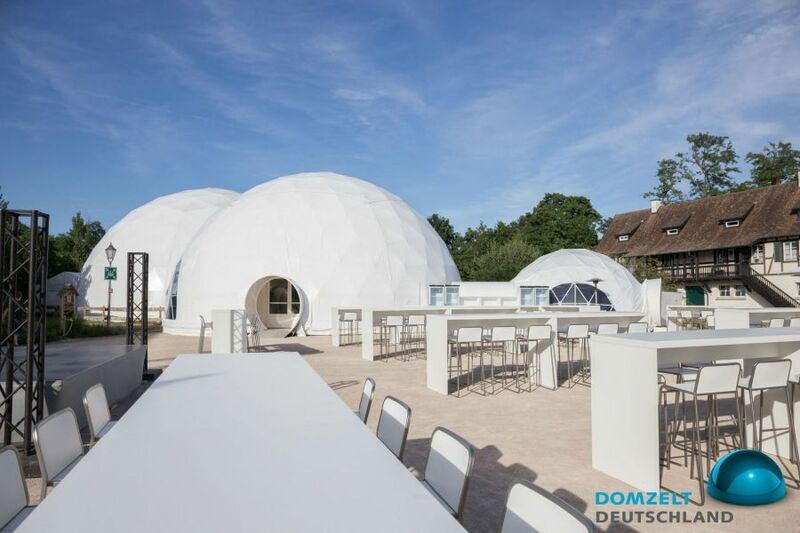 A single Domzelt or in combination with whole landscapes (Domzelt-areas - a connection with a gabled roof tent is also possible) to make your event an unforgettable event. 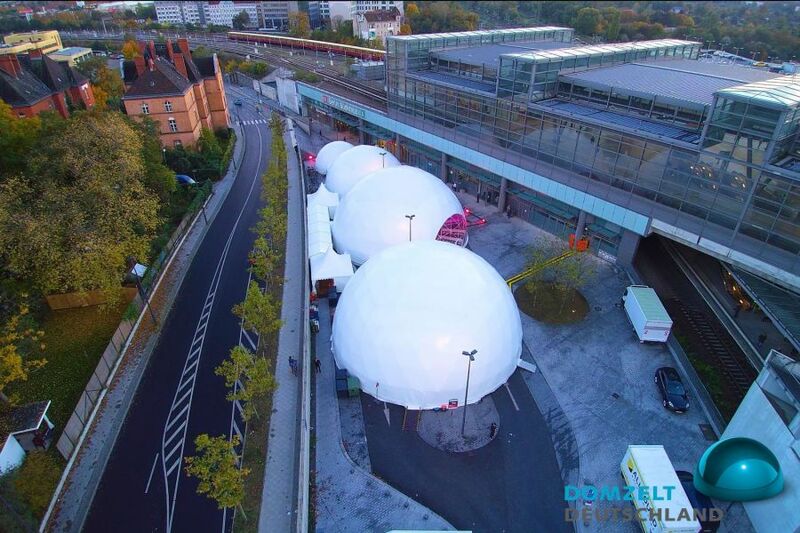 Beside our mobile rental solutions we offer you the capability of full system integration for your individual dome. 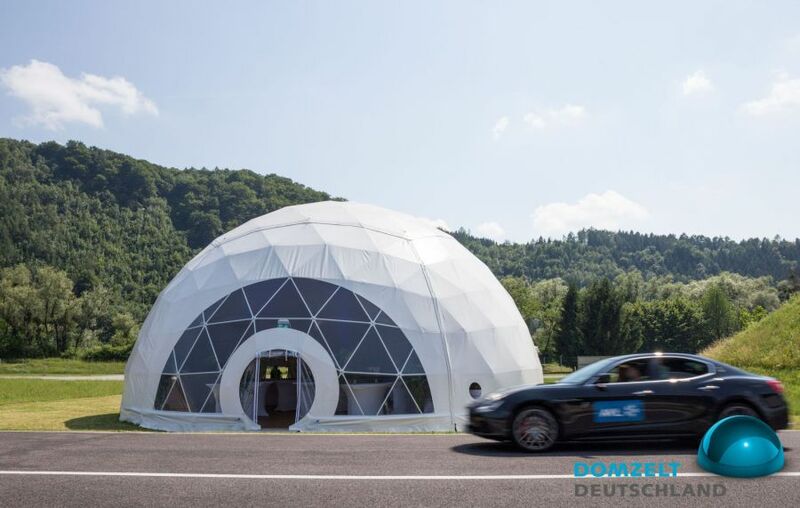 Our concern is to deliver you the most usable system on the market, therefore we focus on fully atomized calibration using a single or multi-camera setup which gets along without any markers or CAD data. 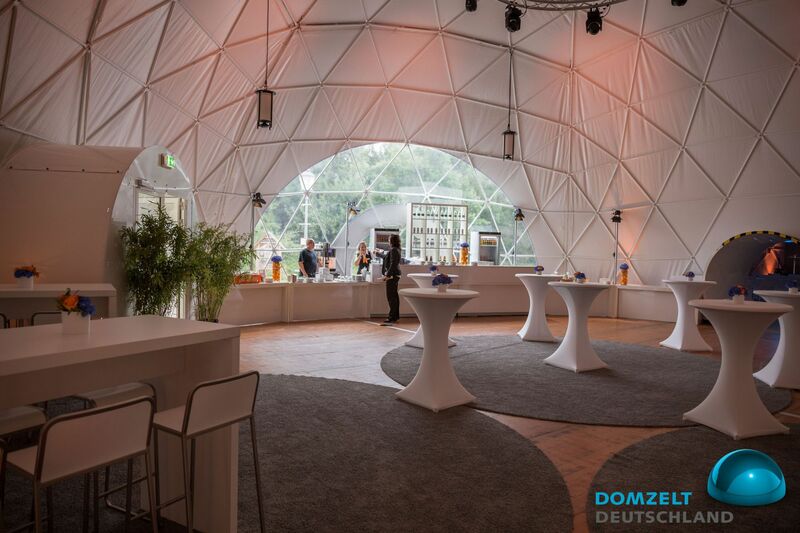 For your listening experience we integrate omnidirectional audio systems capable of handling the difficult reverb environment for the best price/performance ratio. Due to our partnership with considerable companies as well as our longstanding experience with custom designed and project orientated special solutions we are able to offer you high class components fitting your budget. Our production is able to craft custom made parts, fitting unconventional and advanced projects suffering from a lack of suppliers which are able to deliver high quality parts that meet our requirements. Stay on running and subscribe to our newsletter.